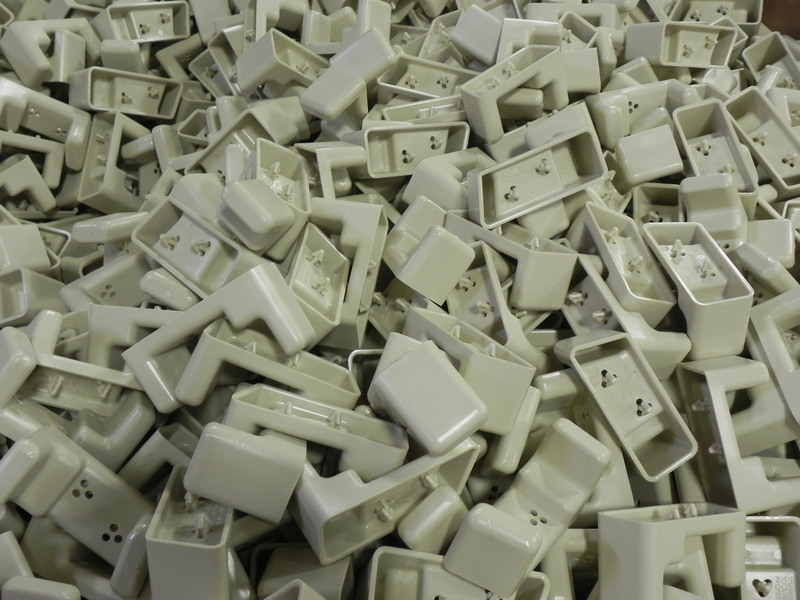 Going beyond simply molding your part, Barrette Custom Molding Services offers a full range of manufacturing possibilities to fit all your needs. In addition, an experienced and knowledgeable team, large warehousing capabilities and direct railway access make Barrette an ideal partner for all your Custom Molding Services. 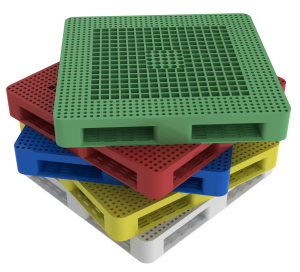 Structural foam has a high strength-to-weight ratio compared to alternative manufacturing methods for large part molding. What differentiates Barrette? We’ve taken the process even further by customizing our machines to improve part quality, processing accuracy and cycle time. What does this mean for you? High-quality products and speed to market. 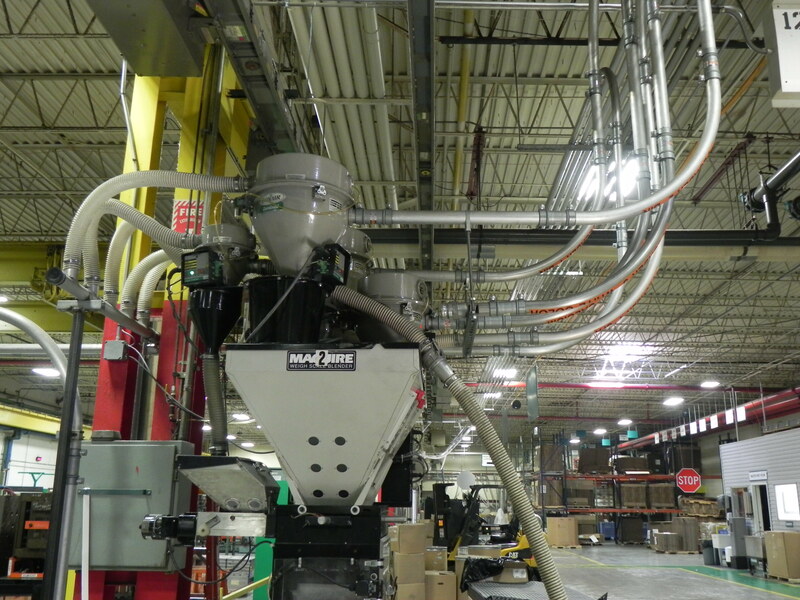 We have the harder to find, larger machines which allow us to produce larger and stronger molded products. We’ve customized our machines to improve cooling times, run colors more effectively, and upgraded our thermolators for more precise high volume water control. All of these improvements have been made with the goal of providing the highest quality structural foam product with the shortest cycle times. It’s more than our machines that set Barrette apart. 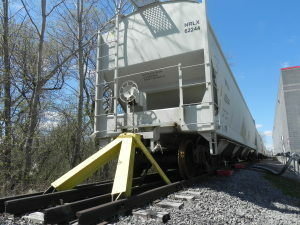 It’s also our direct railroad access and silo capacity. Our in-house quality testing capabilities and large warehouse capacity help provide a total solution to your custom molding needs. "Our business is very dynamic, and we count on Barrette whenever we need assistance. 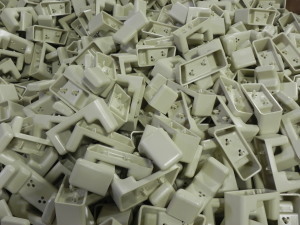 Their flexibility, professionalism and expertise in structural foam molding is exceptional. We look at Barrette as part of our team." Joseph W. Banfield Jr., President & GM, Creative Techniques Inc.